The launch of the iPhone X introduced a new design language which is totally different from previous generations of iPhones we are used to, as well as changes in some basic operations such as how to take screenshots or shut down the phone. The traditional method of turning off your iPhone doesn't work on the new iPhone X as some adjustments has been made. 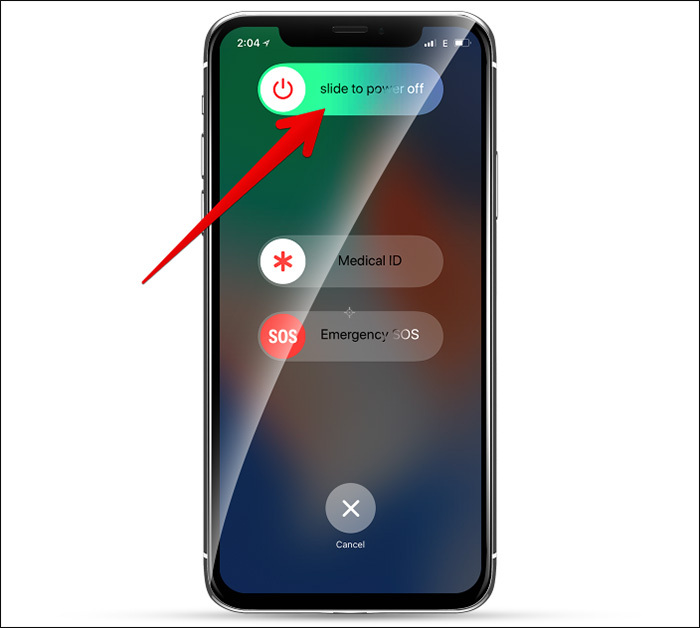 On older iPhone models, you can shut down your phone by simply holding down the power button and swiping the power switch, but this method doesn't work on the new iPhone X. On the new iPhone X, you will need the combination of two keys to actually turn off your phone and this is because the power button now performs multiple functions on the new iPhone X.
I already posted a tutorial sometime ago on how to take screenshots on the new iPhone X, in this post I will be showing you guys two ways to actually turn off or shutdown your iPhone X. >> Press and hold down the right side power button and any of the two volume buttons located on the left (either the volume up or the volume down). >> Make sure you hold down both buttons at once and a “Slide to power off” message should appear on your screen. >> Now, slide the power switch that displays on your screen to your right (just like you do on older iPhones) and your phone should turn off. >> Launch the settings App on your iPhone X and click on general. >> Scroll down and click on the Shut Down option. >> This will bring up the slide to power off option. >> Just slide to the right of the screen to shut down your phone. >> Turning on your phone still requires the same old method. (Just hold down the side button until Apple logo appears). >> The method 2 does not only work on iPhone X but on all iPhone models that runs on iOS 11 or above. >> The method of turning off your iPhone 8 and iPhone 8 Plus is the same as on older iPhone models. If you have any question to ask, kindly drop it in the comment section below.